SRP Sport Compact Pistons - Pann Auto Performance - San Diego largest aftermarket automotive performance parts - What do you drive? 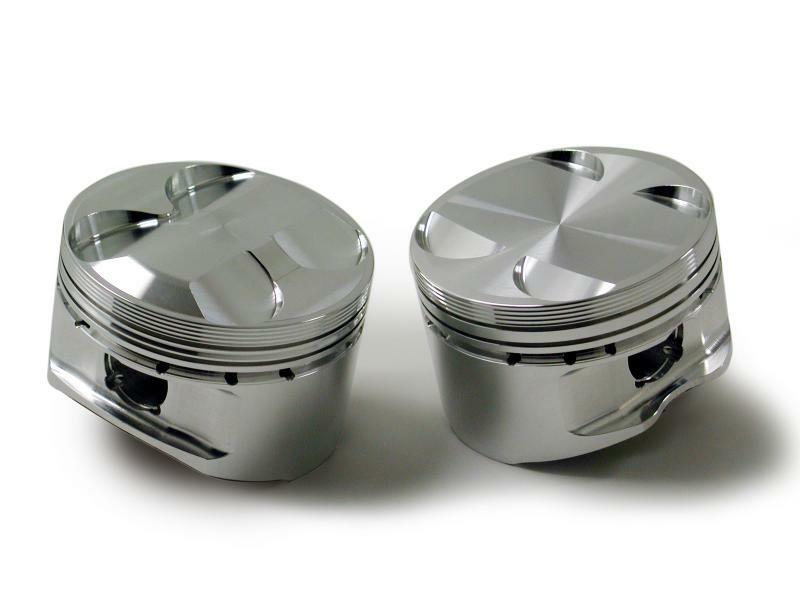 SRP Pistons are Sold as MATCHED SETS of Pistons. 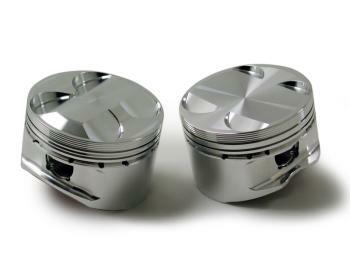 SRP Part # Quantity ‘1’ Will Include 4 Pistons.